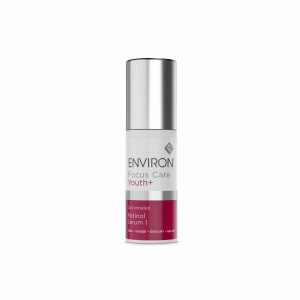 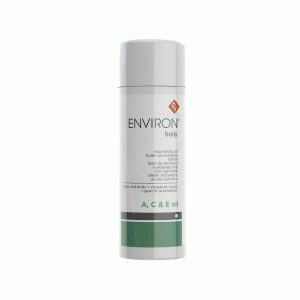 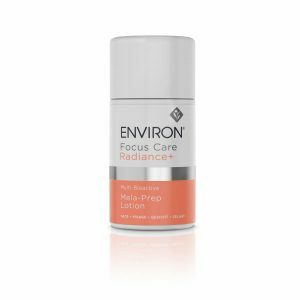 Environ Enhanced Body Oil is formulated to provide the skin with ultra-high concentrations of vitamins A, C & E to help energize dry and sun damaged skin – helping to give the skin a healthy appearance. 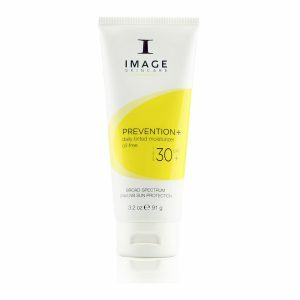 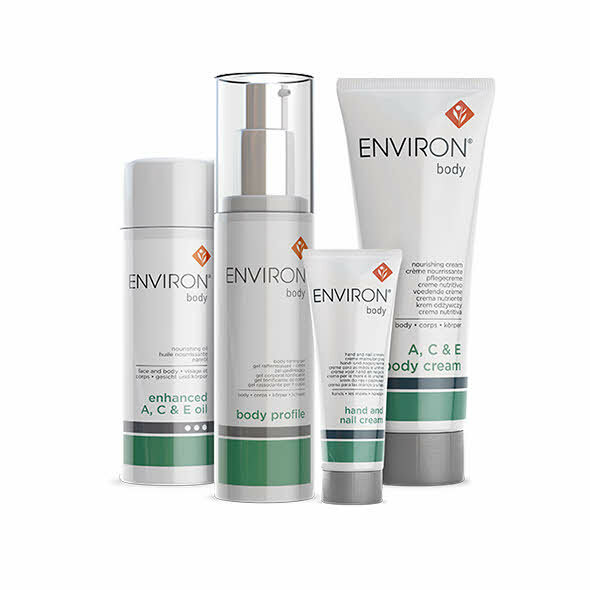 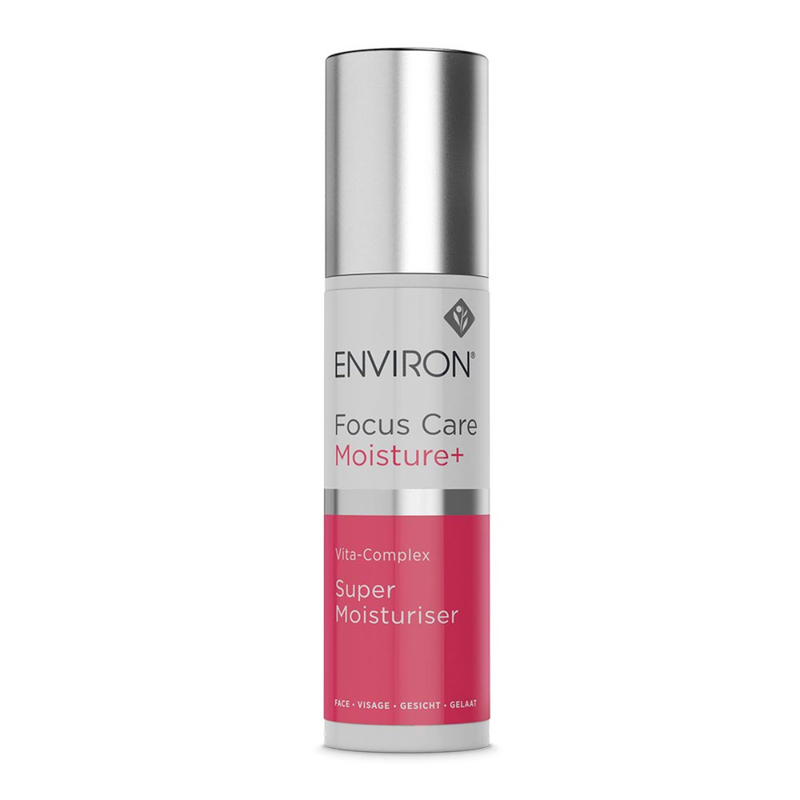 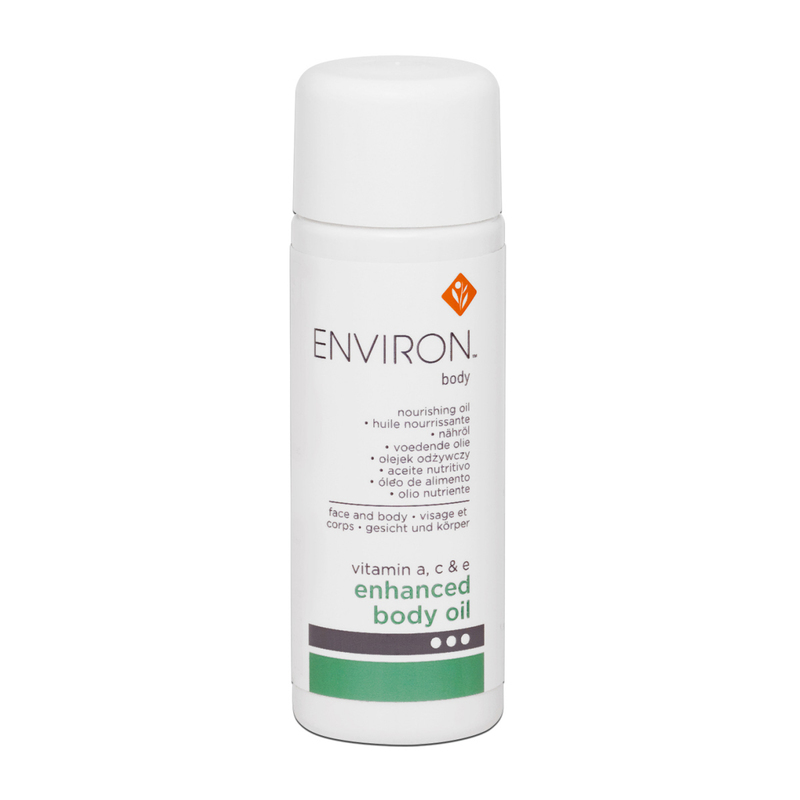 Environ Enhanced Body Oil assists to nourish and relieve the appearance of dry and sun-damaged skin. 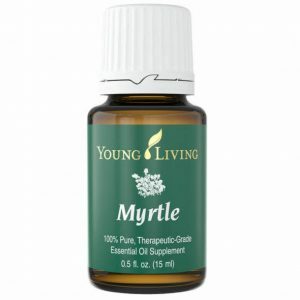 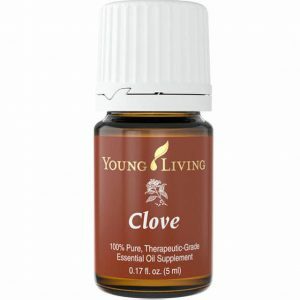 Apply Environ Enhanced Body Oil to the entire body to assist in moisturizing the skin.